This section is devoted to special offers you can show to your site members. Your posts can include descriptions and photos that will go on the left side of the text. Text editor will help you edit your text in a timely manner. In a table there’s the whole data on your service pages with prices: To edit the page click “Edit”, then you’ll see WISIWIG editor to make editing faster. Note: you can translate texts into site languages. Just click language name at the top of the site. In a pop up you can translate texts. Don’t forget to save the data. To add a service, use Add service section in the menu. Add your title and description. 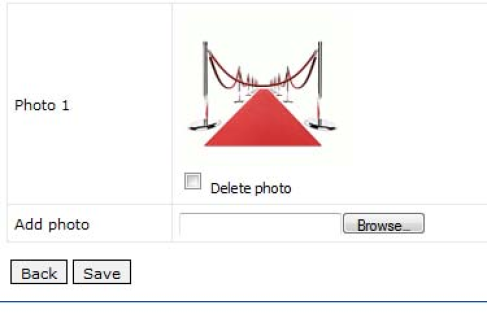 Press Photo button to add photos to the page.